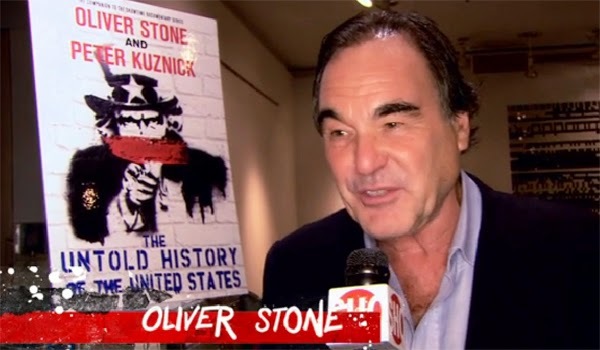 This must see Documentary by Oliver Stone recounts the final phase in America's fear based shift from a freedom based Republic into its immanent spiritual death. It also outlines the financial, business and geopolitical interests underlying the War on Terror which rapidly becomes a War of Terror ~ fueled by paranoia and fear as well as an obedient Congress and media. Stone's powerful video documentary avoided mainstream censorship by downsizing the 9/11 false flag operation but instead cleverly opens with Martin Luther King's prediction of the impending spiritual death of America and uses the Project for the New American Century (PNAC) published need for a new Pearl Harbor as the neocon bible for the treasonous acts by our leaders (Bush, Cheney, Rice, Rumsfeld, Powell, etc.) that followed ~ and let the facts speak for themselves. Bush's hypocritical sincere lies and fabrications as well as Rice and Cheney's doublespeak are presented by Stone as evidence of America's decent to absurdity with the mainstream press in lock step during this spiritual death spiral. 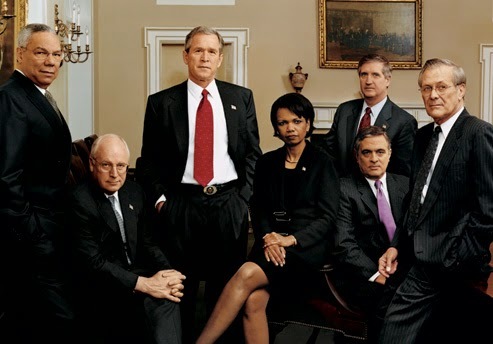 Obviously the Bush administration's goal was always regime change in Iraq as Bush claimed dictatorial war powers while the sinister Cheney attempted to hide their 9/11 fingerprints through illegal renditions, bounty hunting as well as torture induced confessions. Stone clearly shows this neocon Ride of the Valkyries with regime change the goal from Iraq to Iran ~ with the obvious but unspoken endorsement if not assistance of Israel and Mossad. Stone lets the viewer connect all these obvious dots but our present co-dependent relationship with Israel, where neither party can be totally honest with the other since both were co-conspirators in the 9/11 false flag operation, as well as the well-known Saudi/Israeli connection and our ongoing secrecy and lack of transparency, provide important clues. Obama's broken promises and sell out to Wall Street is clearly seen in Stone's video as Obama stacks his team with Bush retreads and his promise of transparency is submerged by his greater need to maintain the status quo as well as the increasingly transparent War on Terror ~ which has now become Obama's drone directed War of Terror. Obama's Nobel Peace prize becomes a bad joke ~ witness Obama's ongoing targeted assassinations and vigilante drone justice ~ along with Bin Laden's photo op death (with no body or DNA confirmation) which is an obvious insult to our intelligence. 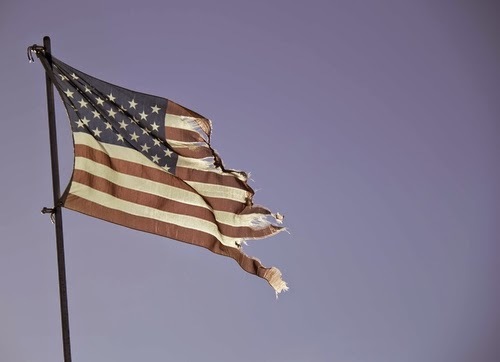 So don't be shocked but our Democracy has failed and our current plutocracy enjoys an ongoing permanent war as well as a permanent donor based (not voter based) election campaign and Stone clearly records this descent into darkness. Stone's ending words speak of our moral descent from a force for good, understanding and peace to our present state as a rogue Empire clinging to the myth of American exceptionalism and offers this Martin Luther King inspired solution in his own words ~ "We need to humanize the planet and find the power of real love"